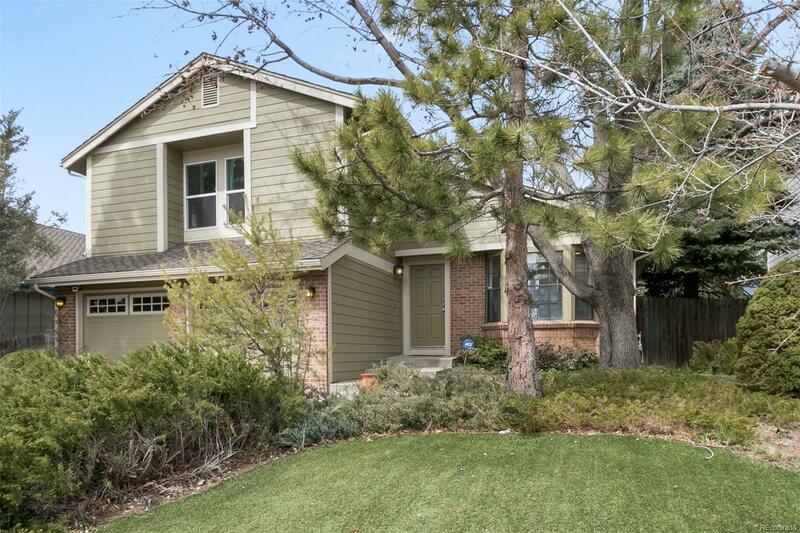 Great opportunity to own a beautiful home in desirable Willow Creek for under $500K! Dramatic vaulted ceilings carry natural light throughout the main-floor living area. The seller originally intended this to be her forever home and invested in updates such as replacing the roof, painting the exterior, installing hardwood floors, creating a maintenance-free yard, buying new appliances and more.